and insight from the HighNet team. Two of Scotland’s leading companies in the telecoms and IT sectors have confirmed a new strategic alliance which will see them deliver enhanced connectivity solutions for businesses in Edinburgh and the wider UK. Icelantic, based in Edinburgh and HighNet, which has offices and a presence across Scotland, are set to provide IT, voice, data and mobile solutions to businesses which are founded on a superior security platform that protects against increasing global cyber attacks, backed up by a multi-million pound digital infrastructure built by HighNet. Together, the companies have thousands of customers all over Scotland and in UK cities such as Birmingham, Manchester and London. 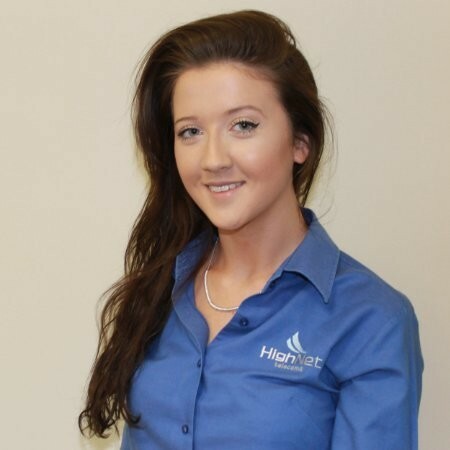 Their workforces add up to nearly 100 staff and HighNet is currently recruiting on a number of levels to cope with demand. Duncan Reid, co-founder of Icelantic said: “Cyber attacks are dangerous and one Edinburgh hospitality firm lost £150,000 due to a computer virus that manipulates on-line banking. So it is a serious issue. 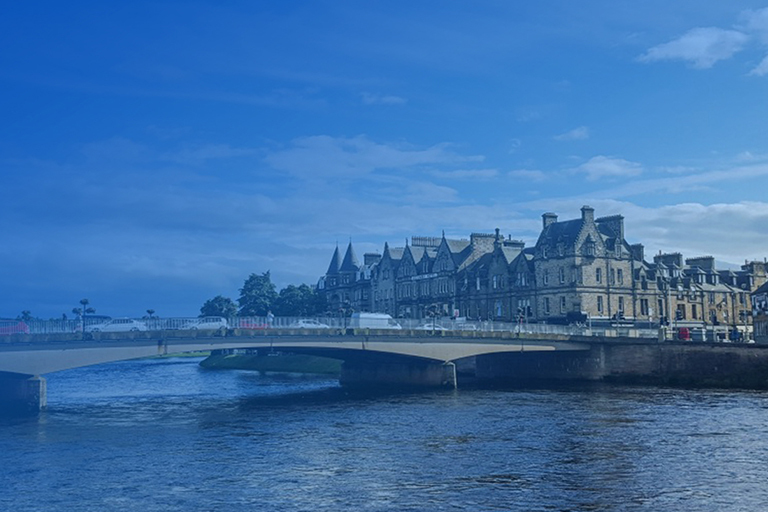 David Hogg, head of sales at HighNet said: “We are extremely pleased to be announcing we will be working in close alliance with Icelantic in Edinburgh and further afield. 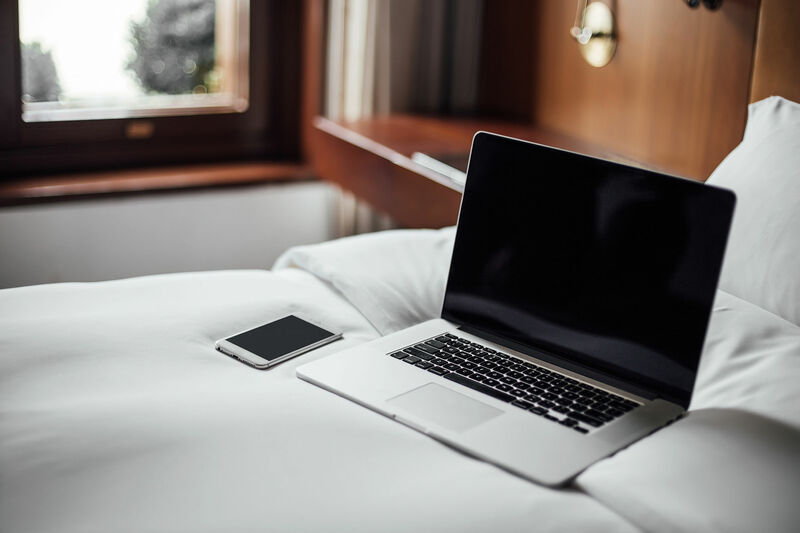 Our joint delivery will see us providing customers in a wide range of business sectors with IT and connectivity solutions that take advantage of new developments in digital and gigabit technology which save costs and increase speed. 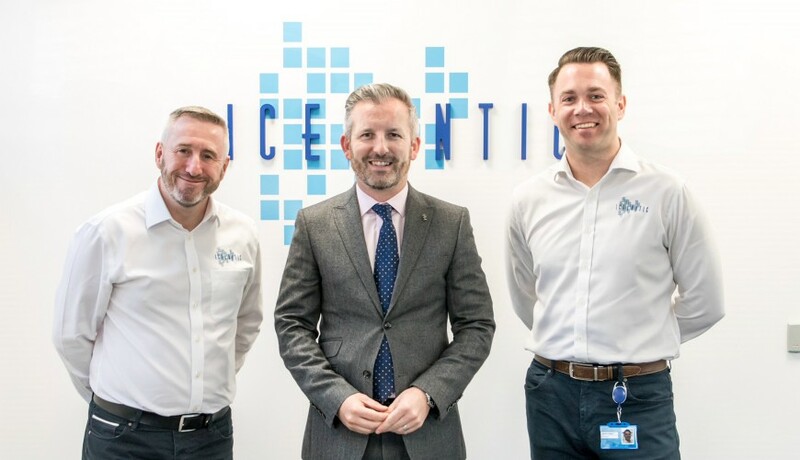 Icelantic is owned by Duncan Reid, Simon Forrest and Neil Grant, and was set up in September 2000 to look after servicing SMEs in Edinburgh and Glasgow. The company has grown considerably since then and is particularly adept at meeting the needs of businesses who can’t justify the expense of supporting and managing a large IT staff but who still require reliable, secure, high-performance information systems. The company has the experience and expertise to design and support IT solutions at every level. 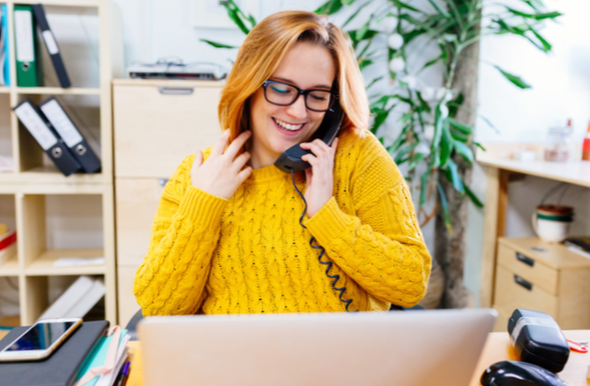 HighNet provides voice, mobile and data solutions which are backed up by their independent digital infrastructure, as well as 24/7 UK-based support. The two companies are already planning a series of new developments, leading with tourism, that will take place over the coming months in Edinburgh and in other parts of the UK. © Highland Network Ltd t/a HighNet | Cradlehall Business Park, Inverness, IV2 5GH. Registered in Scotland SC154414. All rights reserved.